Girls' Generation-Oh!GG is earning a heated response as soon as they released their new song, Lil' Touch. While they are in their 12th year since debut, they proved their presence as one of the most representative K-pop girl group. On September 6, Yoona expressed her feelings about the favorable responses through SM Entertainment. "I was curious how people would react to our new unit album. I was so surprised to get good responses, and we feel so thankful for all the love and interest." Yuri also said, "All the members were amazed to see such huge attention on Oh!GG. We are truly grateful for all the fans that send love to Girls' Generation and who support us with all the affection." 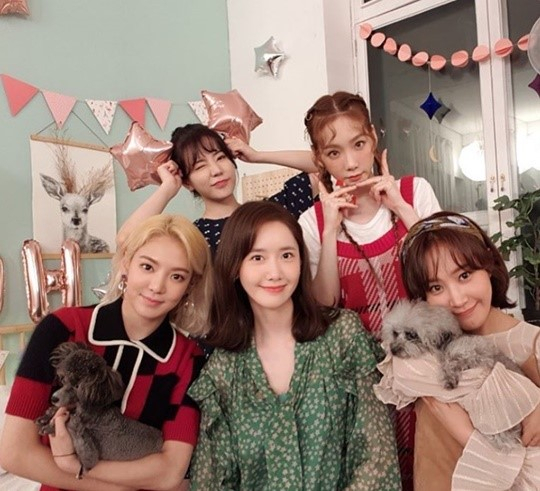 After Girls' Generation-Oh!GG released Lil' Touch on September 5, the song ranked No.1 on Bugs Music, Mnet Music, Soribada, Music Mate, and No.2 on Genie, Naver Music, Olleh Music, and No.3 on Melon and Monkey3 Music(at the point of September 6, 10 a.m. KST). In particular, the fact that they took the top on Mnet Music (in the afternoon of September 6), beating Sunmi's Siren and BTS' IDOL, was eye-catching. 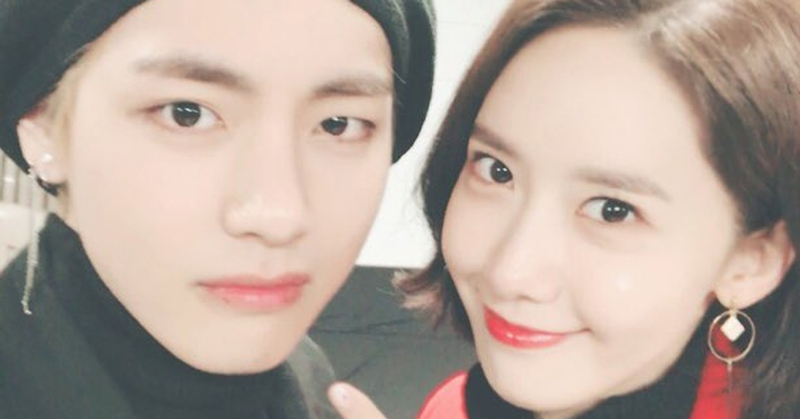 Especially, Girls' Generation's Yoona and BTS' V are known to be close friends; Yoona had even visited BTS' concert to see him. K-pop industry is looking like it's going into a phase of heated competition between these two favorite idol groups. Oh!GG's single album also topped iTunes album chart of 16 countries, including Brazil, Chile, Mexico, Indonesia, Malaysia, Thailand, Taiwan, Philippines, Vietnam, Hong Kong, Singapore, Guatemala, Sweden, Columbia, Macau, and with the title track Lil' Touch, they topped iTunes singles chart of Brunei, UAE, Saudi Arabia, and Peru.